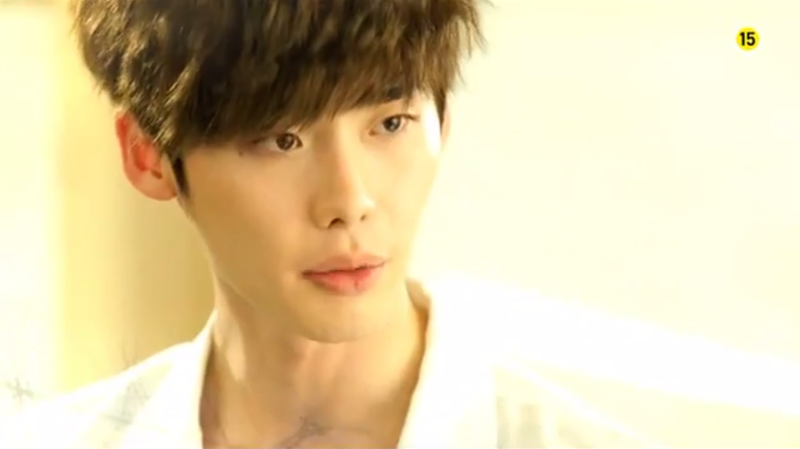 Episode 5 looks like it’s going to be another strong episode for Doctor Stranger. The preview hints at more great medical drama and some juicy information about the doctor who looks like Hoon’s lost love Jae Hee. Dr. Moon: You’re going to do surgery here? Why here? Jae Joon: Why did you do the surgery? Mr. Lee: I found her! Police: We received a tip and have come here. 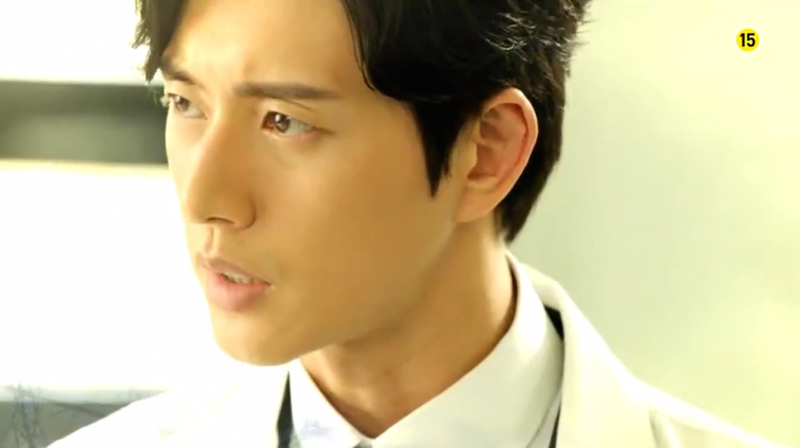 Are you Dr. Park Hoon? Hospital President: Get out. This is my order. Hoon: They found her. It’s not confirmed yet, but they found Jae-hee. Chang Yi: My mom saw [Jae Hee] unni in the North, she says that unni has died already. Soo Hyun: What kind of person was Jae-hee-ssi? Seung Hee: You’d have to kill me first. I, Han Seung Hee, am willing to die for my mother country. No episode of Doctor Stranger would be complete without Hoon denying authority to perform a life saving operation and episode 5 seems to be no exception to this rule. 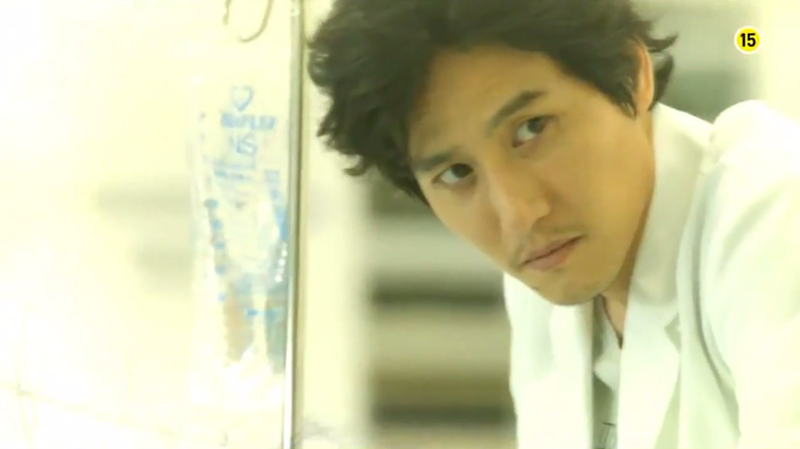 This time around, it looks like his patient is the smuggler working to find Jae Hee. My guess, the smuggler gets caught while spying on Jae Hee and “complications” arise. From the looks of it, Professor Moon gets reluctantly drawn in as well. I’m also very worried and curious about what this guy’s planning. How is he going to get revenge on Hoon? Jae Hee’s look-a-like Seung Hee seems to be central to this plot. I love that despite his difficult situation, Hoon maintains a laid back and quirky attitude. Are you excited for episode 5? What are you most looking forward to? Feel free to share your thoughts below! Be sure to look out for my recap after the episode airs!